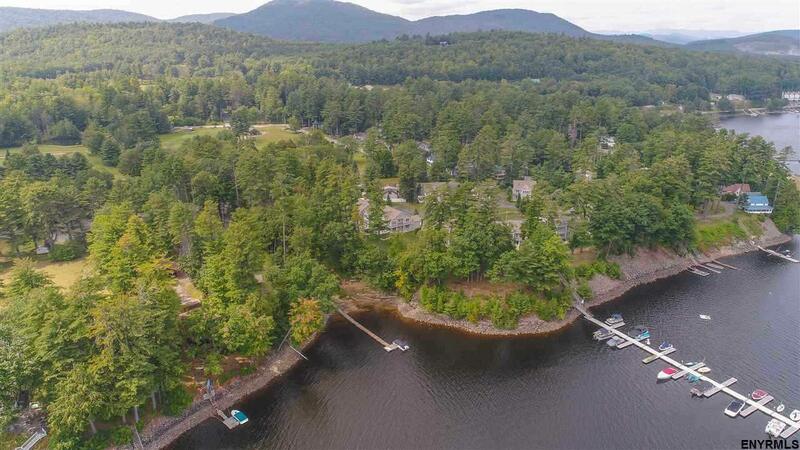 This pristine and spacious lake home with 2 boat slips is ready for you to enjoy! 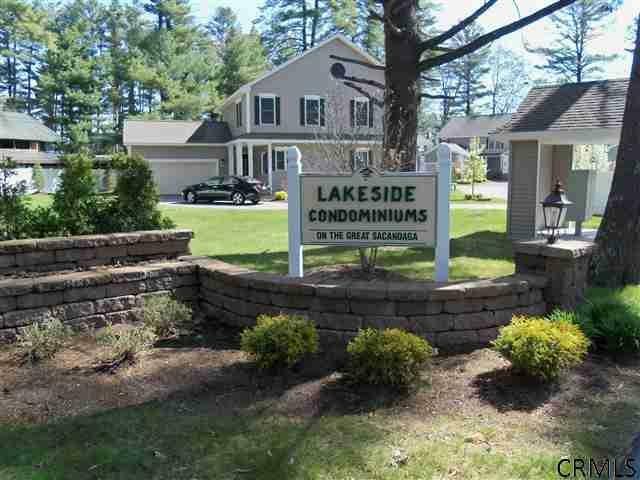 Located in the rarely available and maintenance free community of Lakeside Condos in Historic Sacandaga Park. 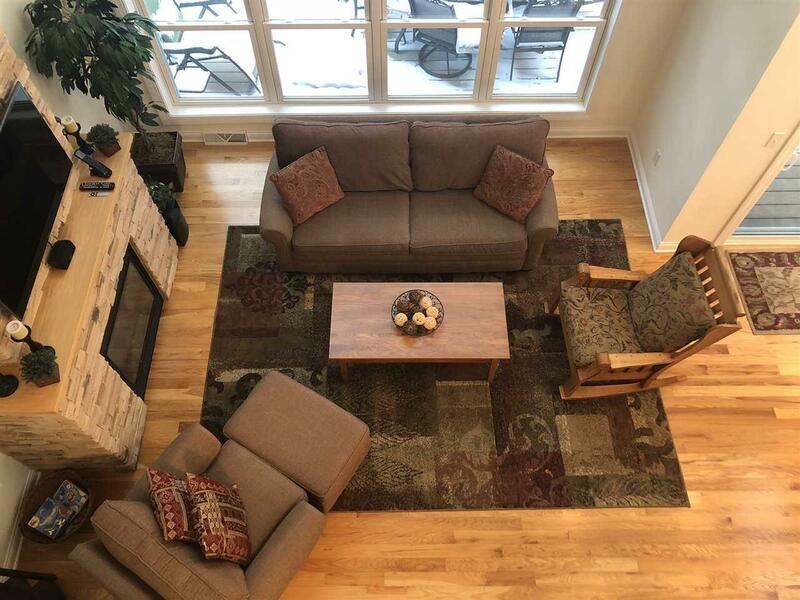 Within walking distance to restaurants, bars, golf and more, this 4 BRM /2.5 bath end unit with Finished Walkout Basement and many Upgrades including Custom California Closets, Bose Audio Surround, Window treatments, & even the Interior Door Hardware is Offered Turnkey & Fully furnished including Kitchen SS Appliances, Wood Furniture, Flat Panel TVs, Washer/Dryer, Weber grill & much more. Gather around the fire at night or relax while floating in the sun while watching the kids jump off the swim platform or walk down & mingle w/others at Sport Island Pub and/or at the Golf Course across the street. 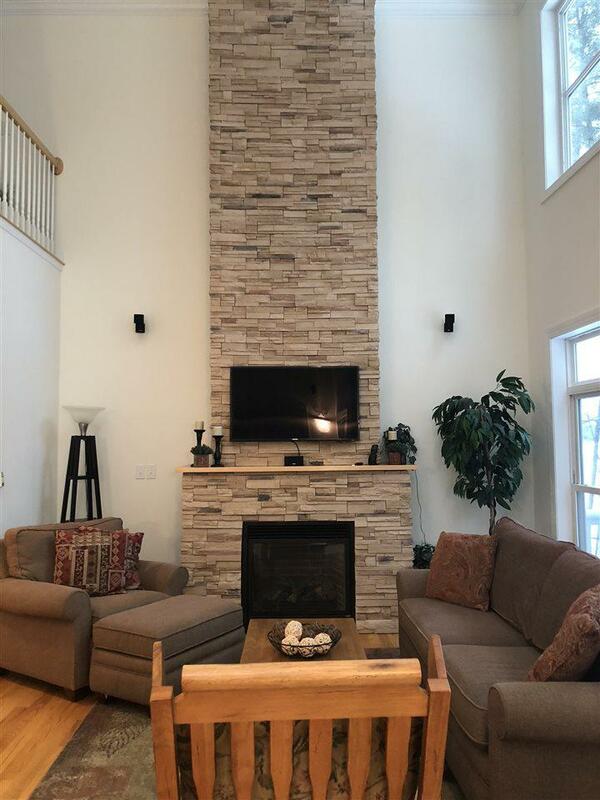 This listing courtesy of Cmb Realty Group Llc : 518-421-5028. © 2019 Global Multiple Listing Service, Inc. The data relating to real estate on this website comes in part from the Internet Data Exchange program of the GMLS. All information is deemed reliable but not guaranteed and should be independently verified. All properties subject to prior sale, change, or withdrawal. Neither listing broker(s), GMLS shall be responsible for any typographical errors, misinformation, or misprints, and shall be held totally harmless from any damages arising from reliance upon these data. IDX information is provided exclusively for consumers’ personal, non-commercial use and may not be used for any purpose other than to identify prospective properties they may be interested in purchasing. Data last updated 2019-04-19T11:13:18.52.